Ever since I have known Jeff Breault he has been an avid car fan and had a real passion for anything automotive. It was always Jeff’s dream to own a sports car and yet he never truly believed that he would have the chance to even have enough money to purchase one. Jeff was made redundant 4 years ago and he was given quite a substantial payout as a result. 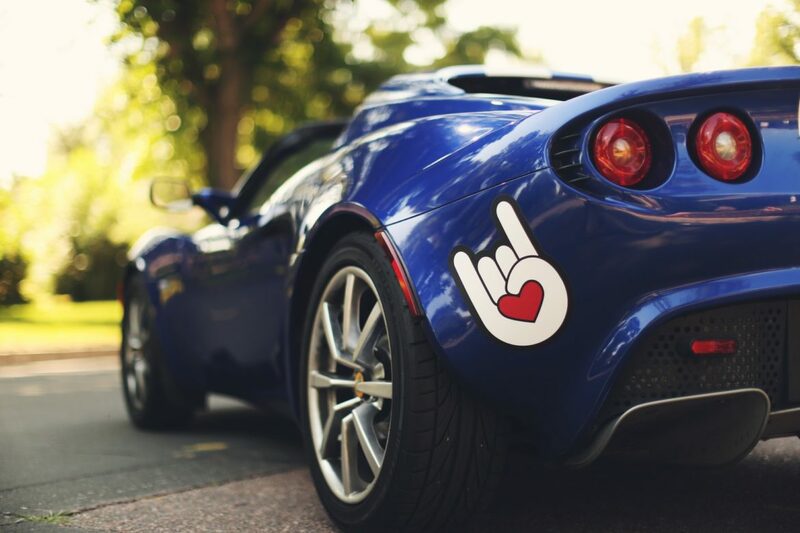 Thanks to Jeff’s talent it wasn’t long before he returned to gainful employment and so he decided to use his redundancy money to make the investment of a lifetime, buying a Lotus Evora for $148,000. Jeff left around a quarter of that as the deposit and the rest he took on finance, it was a risky decision which his wife was most certainly not happy about. I spoke to Jeffrey Breault last week about his investment and why he doesn’t regret it for a second. Despite owning the car for 4 years now Jeff says that the novelty of owning a supercar has not yet work off and that in fact he is happier every day when he looks at this beautiful piece of machinery which he can call his own. Jeff had this dream of owning a supercar since he was old enough to know what a car was and to have finally completed that dream is something which provides him with a beaming smile each and every day. Jeff realized the burden which he had taken on when he bought the car and he knew that he would need to bring in some extra cash in order to stay ahead of repayments, and of course to pay for the insurance. Jeff made the smart move of using his car to make money for him and he will regularly use it for weddings or more recently he has used it for Instagram and social media influencers who want to appear as though they are living the high life. In fact, Jeff says that there have only been 8 months in the 4 years since he bought the car, where he had tome a repayment from his own pocket. Unlike average road cars a supercar will not depreciate anywhere near as much with a supercar and in Jeff’s case the car has actually risen in value. Jeff bought the car when the market was low and he was recently offered $160,000 for the vehicle, which he of course declined. Investing so heavily wasn’t reckless because of the fact that the car would be able to hold its value far better than any other car which he could have bought. Something else which Jeff loves are the comments about his car when he takes it out on the town, especially from young boys and girls who are amazed when they see it. Jeff believes that in seeing his supercar, they may very well go on to have a similar dream as Jeff did, of one day owning one.